Are you mining guest data to refine your hotel marketing strategy? If you aren’t using information about your guests to improve your hotel marketing strategy, you are letting a valuable resource slip through your fingers. Data mining may sound complicated, but it is really just taking information you already have about your guests and using it to tightly target your hotel marketing strategies. You already have a treasure trove of information about your guests: their likes, their dislikes, what motivates them to make a reservation, and more. When you know how to access and apply that information so it informs your marketing efforts, you will find your hotel marketing strategy is far more effective. To help you on your way, here are 4 ways to improve your hotel marketing strategy using guest intelligence. Data mining can show you where in the sales funnel your hotel marketing strategies fall short. Without this information, you might eliminate your entire email marketing campaign because it isn’t generating reservations. By looking at guests’ journey through your online marketing strategies, you may discover that your emails are effective and generate clicks, but visitors leave once they reach your landing page. With a little adjustment to your landing pages, you could have a highly effective marketing strategy. Knowing the specific stage where potential guests leave to seek a competitor can greatly improve your hotel marketing strategies. Accurate analysis of guest data can help you improve all of your hotel marketing strategies so they reach the widest possible audience. By analyzing guest data points that show when and how your customers access your social media content, the type of content they click on, which blogs they read and which emails they pass over, you can refine the entire spectrum of your hotel content marketing strategies. When you know exactly what type of content your prospective guests prefer, you can refine your hotel content marketing strategies to gain a much wider response. Travelers today are looking for customized service that addresses their particular needs. 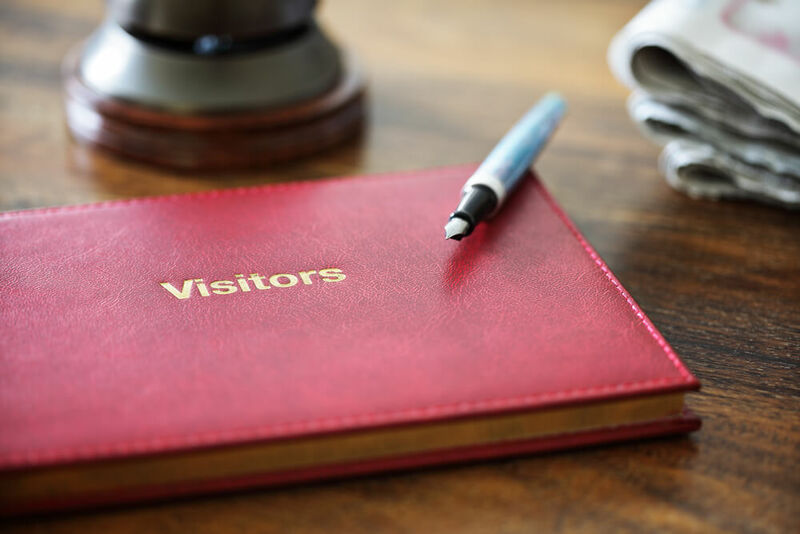 Using the information generated from your guests’ earlier stays, you can personalize their experience to make every traveler feel like a VIP guest. This hotel marketing strategy is particularly effective when used to boost guest retention rates among business travelers. Implementing it can be as simple as assigning your guest a room near an elevator or asking if they would like their usual wakeup call at 6 am. Simply showing guests that you are attentive to their personalized needs can guarantee that your hotel truly becomes their “home away from home”. One of the biggest concerns we hear from boutique hotel owners is that they don’t have the resources to compete with the marketing efforts of the larger chain hotels and OTAs. The key to boutique hotel marketing is to stop thinking about how to market on a larger scale and start figuring out how to market more effectively. That means prioritizing ways to increase return trips and stepping up your efforts to stay connected with past and current guests. Mining guest data can help you find and eliminate hotel marketing strategies that are underperforming or giving a poor ROI. By analyzing where and how guests come to book stays at your hotel, you gain actionable intelligence that will allow you to invest your marketing money and efforts where they can do the most good. If you are ready to start using guest data mining to improve your hotel marketing strategies, call the hotel marketing experts at Travel Tech Strategies today at 954.635.5169. We can put this enormous resource to work for your hotel, using the information you already have to make your marketing strategies more effective and your hotel more profitable than ever before.